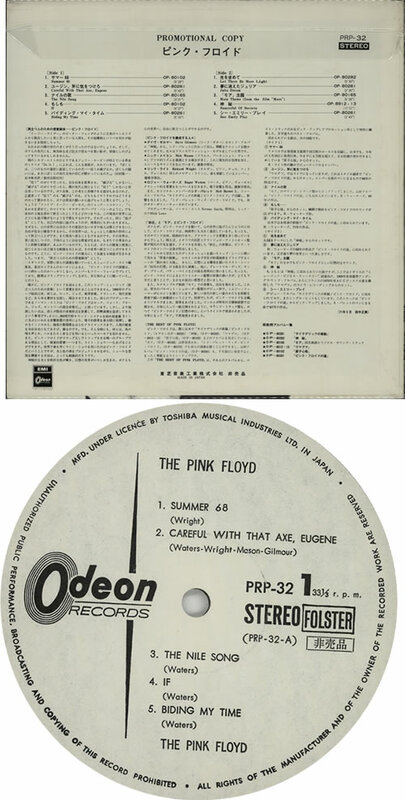 PINK FLOYD The Pink Floyd - Odeon Sampler (Extremely limited 1971 Japanese promotional-only 10-track stereo sampler LP on Odeon Records, housed in a heavyweight custom picture sleeve depicting a black & white silhouette photograph of a giraffe head!. 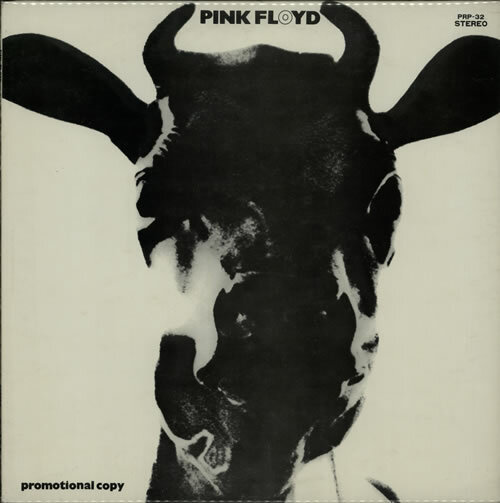 This now legendary Floyd rarity is in beautiful condition - both the sleeve & vinyl are Near Mint. An outstanding rarity & the best we've ever seen! PRP-32).